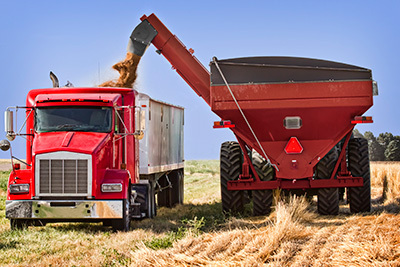 CHS Mountain West Co-op offers bulk delivery to our farm & ranch customers. With three large bulk trucks and five smaller bulk trucks, we can service most any customer in our trade territory. We offer auto fill and quantity discounts on larger deliveries. We also sell fuel tanks, filters, nozzles and hoses. For current delivery prices, contact our office near you. You can also find Cenex Ruby Fieldmaster on the pump at the Missoula, Stevensville and Ronan locations.